The Montoux team is composed of some of the most highly skilled, motivated and genuine people, dedicated to building world class applications for the insurance industry. Montoux is a fast growing, global company. We're almost always looking for talented, passionate folk to join our team in multiple regions. If you don't see a job listing below that fits your specific experience, but you think you'd be a good fit, send us an email at careers@montoux.com and tell us why. With world class restaurants, festivals, craft beer culture, entertainment, and easy access to New Zealand’s world famous scenery and outdoor activities, Wellington is hard to beat in terms of livability. NYC is one of the world's most famous cities with good reason, a cultural melting pot, there's a never ending list of things to do and see. Here's a randomized selection of the good people that make Montoux what it is. Achim has lived in New Zealand for 10 years now, and joined the Montoux team in 2016. He brings a range of experience in data science, solution architecture and experimental physics. Outside of work Achim enjoys getting out of the city and into nature, by bicycle or on foot. Aiko fulfils the revered role of Wellington office dog on a part-time basis. He enjoys offering enthusiastic greetings to visitors, and keeps a keen eye out for anyone dropping the tennis ball. Alice is a content whiz, helping to shape the outward face of Montoux. 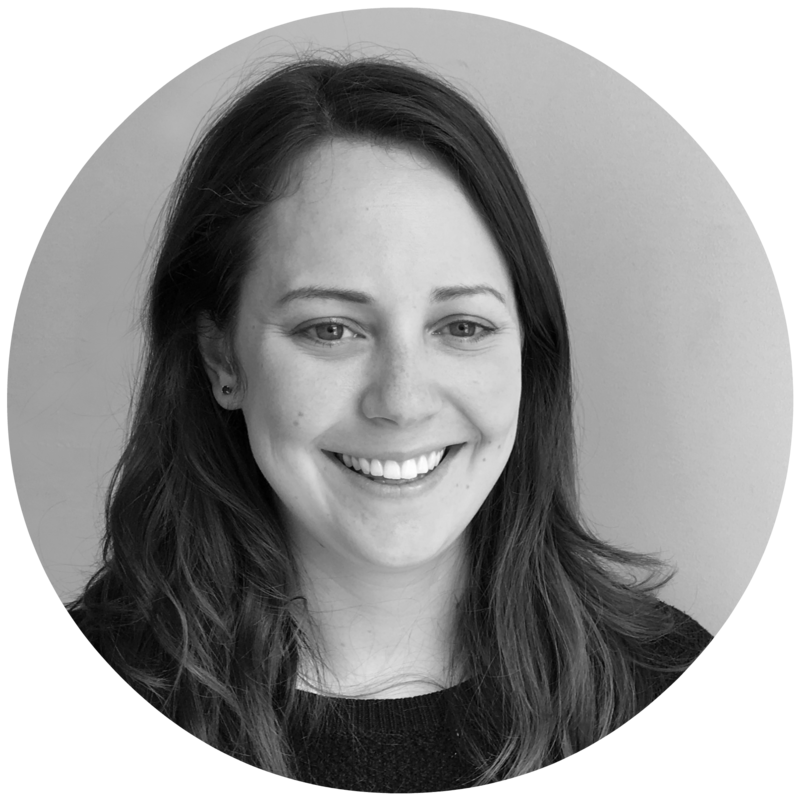 Alice is a creator at heart - and most enjoys the time she gets to spend writing, editing videos and building lovely infographics for the Montoux blog. She also creates in her own time, with charcoal being her usual medium of choice. An learned about Montoux while working as an actuarial analyst at AMP, and was excited to join our team to provide actuarial and technical modelling support to Montoux customers. An speaks English, Vietnamese and French, and has a personal goal of traveling to one new place every year - she has already ticked off 15 different countries from the list! Ben is the product lead in North America. He spends his days using his extensive actuarial background and deep understanding of life insurance to build and deliver the best outcomes for our customers. 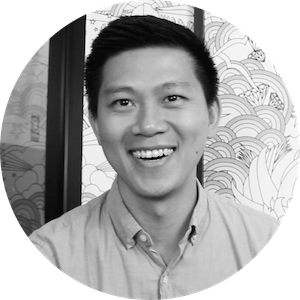 As a New Yorker born and raised, he's the go-to food recommender in the NYC office. Catherine's background as an actuarial consultant at Towers Watson in London and actuarial services associate director at Deloitte enables her to expertly lead Montoux's customer success team. Catherine has lived and traveled around the world, and is enjoying getting to explore her new city of Wellington. 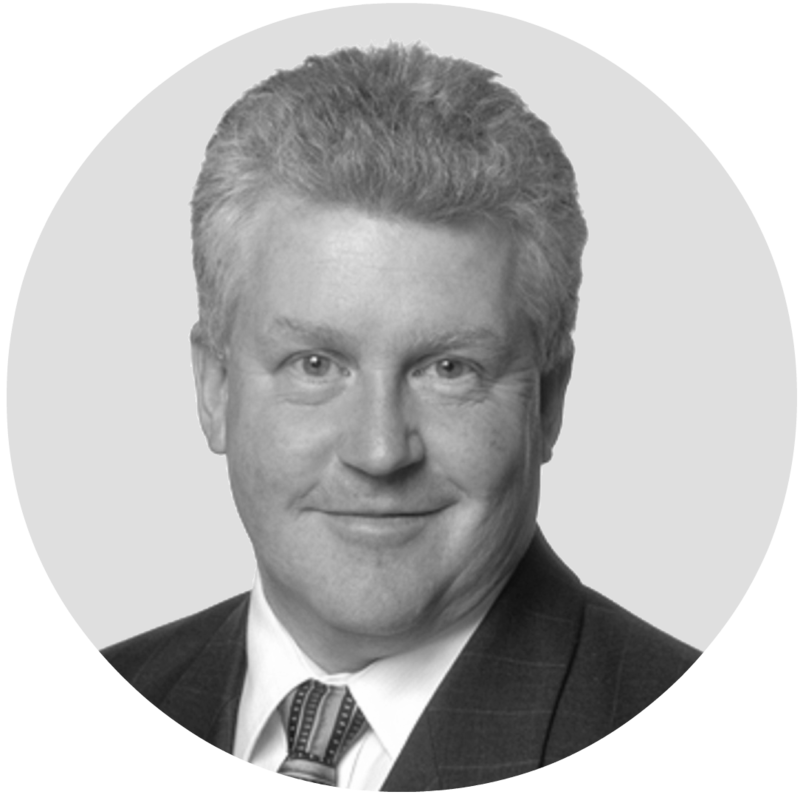 Charles has wide-ranging experience of Financial Services businesses internationally; both as a consultant and in various insurance company roles. Charles established and led the Deloitte actuarial team for the last 10 years. 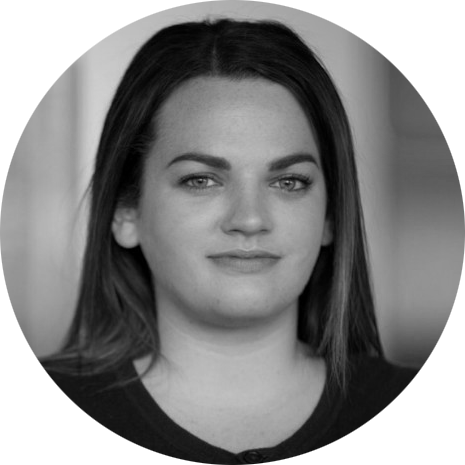 Cheryl joined Montoux in 2018, having previously worked as a Pricing Analyst at AIA in Auckland. Cheryl is finding the Montoux team is always happy to help and share their knowledge. Outside of work, she is enjoying sampling Wellington cuisine, and is an avid reader and big fan of Korean drama films. Dan initially helped us with a short project on referral from one of Montoux’s board members, but his expertise proved so valuable we invited him to join the team. Dan really enjoys the way Montoux people challenge one another technically, and appreciates that our flexible work environment enables him to spend a little more time at home with his 3-year-old daughter Poppy. Geoff's background in financial tech has seen him work around the world helping financial institutions and tech companies generate massive growth. When not heading up our US business from NYC, Geoff is most likely out running excessively long distances, and exploring the wilderness upstate. Dedicated to the integrity and quality of the Montoux platform, Gert heads up Montoux’s team of brilliant software engineers. He makes sure the wheels keep turning smoothly behind the scenes, seeking ever to enhance the functionality, security, and scalability of Montoux’s products. When not in the office, you may well find Gert out sailing his boat off the beautiful Wellington coast. Glen moved from Atlanta, GA to New Zealand in 2008, and having studied biomedical engineering and film, then completed an honours degree in software engineering. In his spare time Glen embraces his creative side, by watching a lot of films - and working on making his own. Glynn works to translate our strategic view into a set of functional requirements that we can pass on to the development team, and help customers gain the maximum benefit from using our products. In his spare time, Glynn is working to build a nano-brewery in his home. 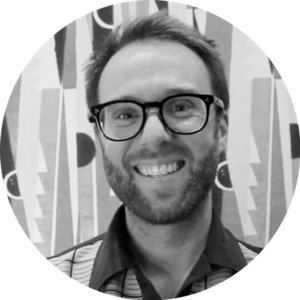 Graydon is originally from Canada and after working in the US for several years he decided to move to Wellington to enjoy the 'coolest little capital'. Montoux piqued his interest by mentioning functional programming, and meeting some of the team sealed the deal. In his spare time Graydon enjoys riding his motorcycle, especially when able to take it across to the South Island. Greg's work background included developing a trading application for Barclays Global Investors, and he joined the Montoux team in 2015. Greg enjoys spending time adventuring in the great outdoors, and when not at work may be found windsurfing, skiing, biking or hiking. 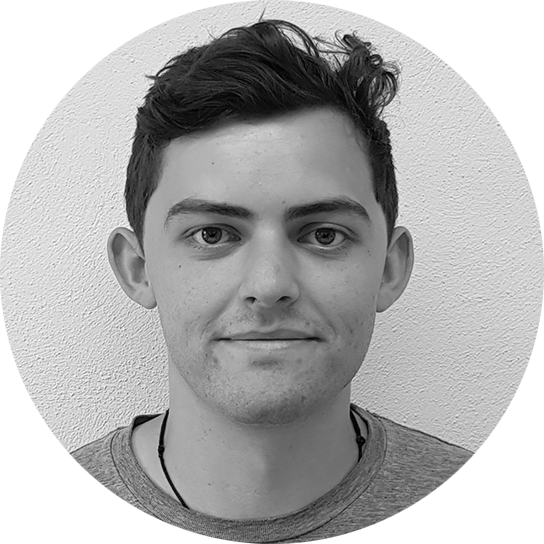 Jack joined Montoux after working at Xero, and while he enjoys working in Montoux's smaller team where everyone knows one another, he's really excited to be part of a company on the verge of scaling rapidly, and tackling the challenges that will come along with that growth. Jack enjoys walking the Wellington hills, and experimenting with fermenting his own ginger beer, kombucha and tepache. 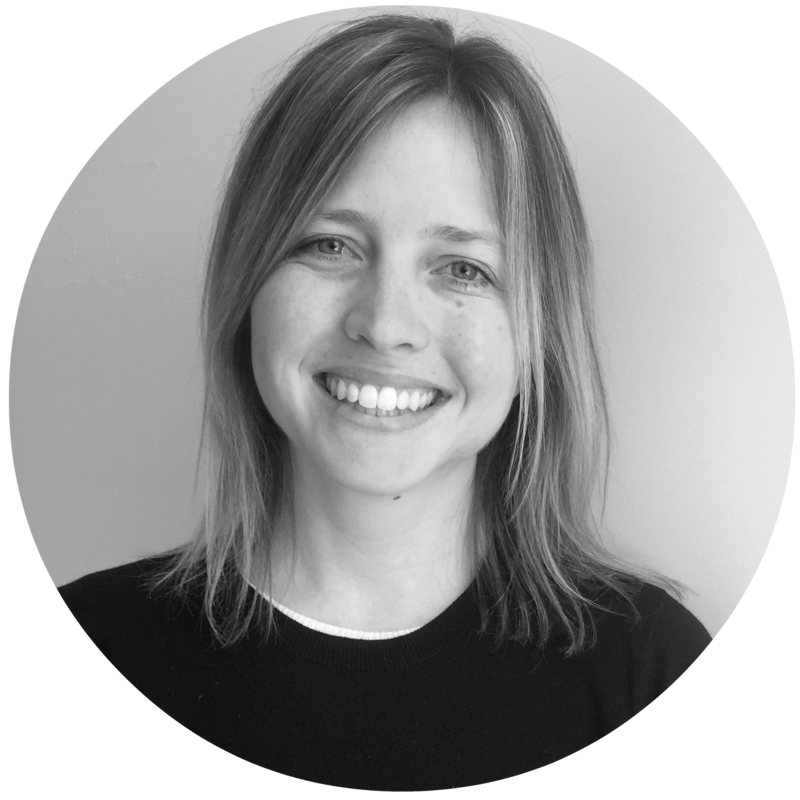 Before joining the marketing team, Kim was a digital content freelancer for seven years. She has been to over 45 countries, speaks three languages - and also knows every word of The Lord of the Rings films. 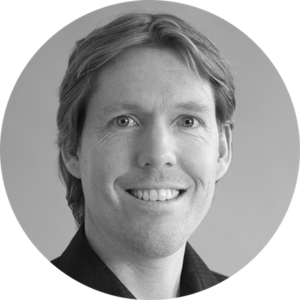 Klaas is a specialist financial modeler, business actuary, and consultant with over a decade of experience working with some of the world’s largest insurance brands in Europe and Asia, including PwC and Deloitte. When not steering the Montoux ship, you'll probably find Klaas taking advantage of the nearest swell. Luke is one of our many talented Engineers working on the Montoux application behind the scenes. Luke's an avid rock climber, and learned the ropes in the Wellington office before moving to the States to help accelerate our US application development. Rachel spends her time figuring out how to share the value of Montoux far and wide, and says she loves the intersection of technology and humanity that comes with digital marketing. 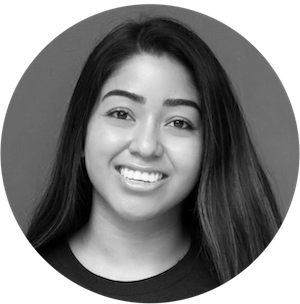 Tatiana is one of the most recent additions to our development team in New York. When deciding on a career Tatiana says the choice was between actuary and software engineer, and Montoux is a perfect intersection of the two. Tim leads our development efforts in the US. He’s passionate about the philosophy of programming and earned his doctorate in Programming Language Design, which comes in handy working with Clojure at Montoux. Tim is a cinephile and has a reputation in the office for obscure, hit or miss recommendations of things to watch. Toni is an experienced COO, expertly building the infrastructure and culture to keep Montoux a high-performing team as we scale faster and faster. Toni is passionate about personal development and travel, as well as working in her spare time to grow a network of peer mentoring groups she started for women in leadership.